nick nicely (always spelled in lower case [except on the cover of this single -ed.]) is a British psychedelic and experimental rock musician. His recorded output for the past thirty years consists of two unsuccessful singles released in the early 1980s, "D.C.T. Dreams" and "Hilly Fields (1892)." His reclusiveness and the critical acclaim given to "Hilly Fields (1892)" propelled nicely into cult status, inspiring modern-day artists like The Dukes of Stratosphear, the Bevis Frond, Robyn Hitchcock, and Robert Wyatt. Though recorded in 1982, "Hilly Fields (1892)" harkens back to the late 60s and Sgt. Pepper with electronics, cello, spooky voices, etc. He was either 15 years too late, or 5 years ahead of his time. 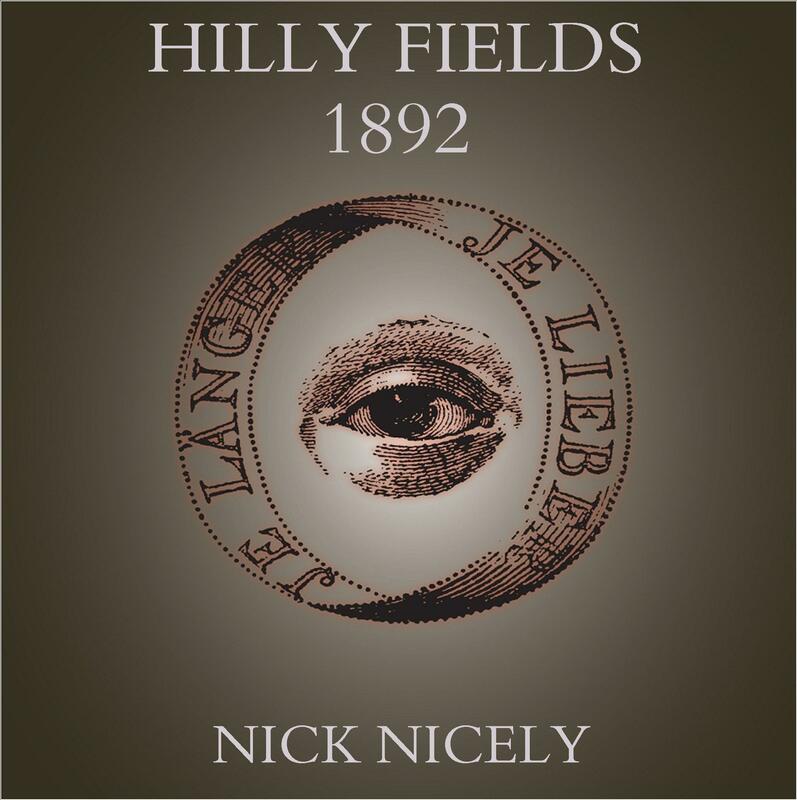 "Hilly Fields (1892)" has been reissued on CD and is part of nicely's album Psychomania (2004) on Grapefruit Records. The flip side is a revisit to the Hilly Fields, but an entirely different feel. It is much slower and mournful with a dark folk edge, though the same melody permeates the song. "Hilly Fields (the mourning)" will appear on his forthcoming album Lysergia. The cool thing about this single is that Fruits de Mer, for the benefit of most of us who never heard of nick nicely, has been given the permission to juxtapose both songs on a limited edition slab of vinyl. Unfortunately, as with most Fruits de Mer releases, this single has already sold out, so the only way to get an idea of this psychedelic masterpiece is to visit the FdM website and watch some of their YouTube promo videos.